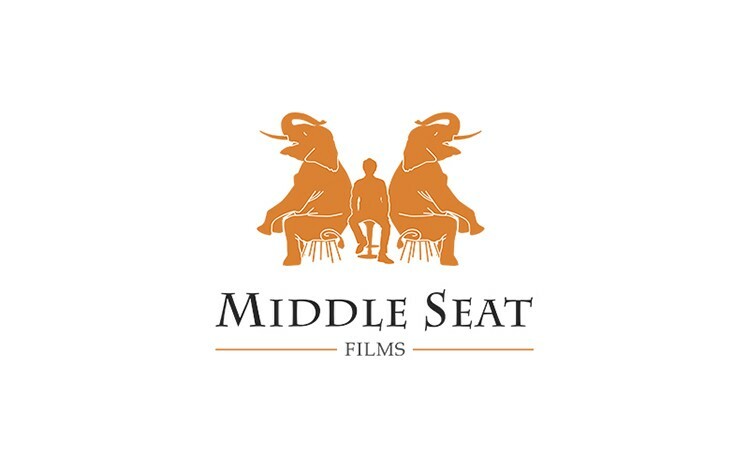 This logo was created for a young film company “Middle Seat Films”. * The name “Middle Seat Films” belongs to an owner of the company. The team have been a fantastic partner for us over the past six months. We've been very impressed with their level of quality and the turnaround time needed to deliver an excellent product. They have consistently achieved what we've asked of them, and more.